Tom Hardy is a British actor who is famous for playing the title character in the movie “Bronson” and as a Romulan clone of Jean Luc Picard in “Star Trek Nemesis“. He will be playing the role of Bane in upcoming film, “The Dark Knight Rises“. Tom Hardy hairstyle from the side. Hardy’s hair is done in a classic short style for men. While it is not a buzz cut, the hair is very short all over. He has the option of combing it to one side or allowing it to stand up all over his head. What he actually does is apply a bit of pomade to his fingers and rub it through the hair. This produces a wet, slightly messy look that is becoming very popular around the world. 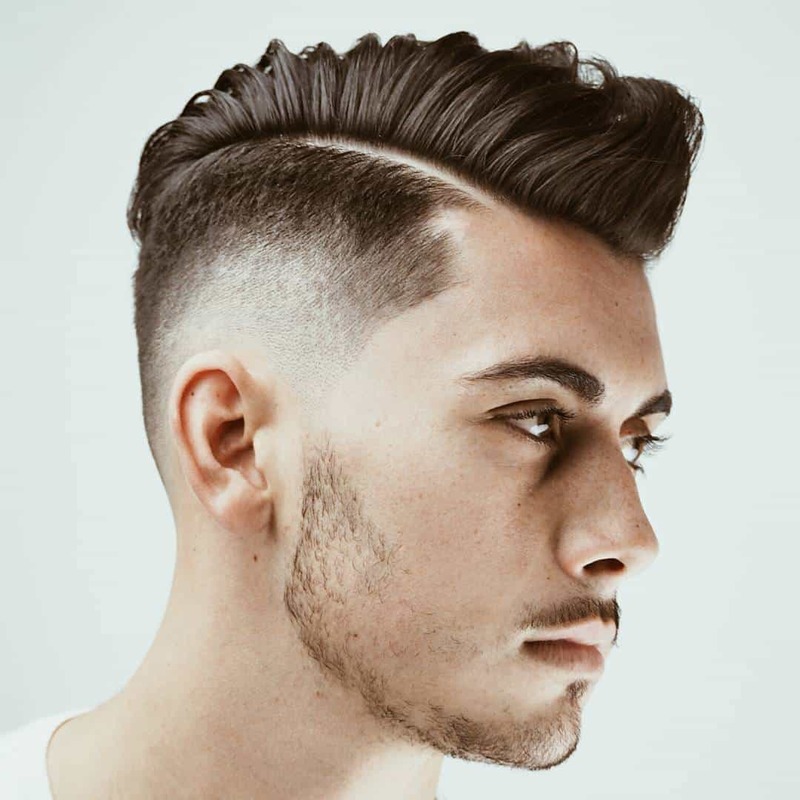 This style requires minimal maintenance. He may choose to refresh it from time to time by adding additional pomade, but this hair is short enough that such a move is not necessary. At the end of the day, Tom’s hair will look much the same as it did when he stepped out in the morning. The hardest maintenance detail involved with this look is the need for frequent trims.